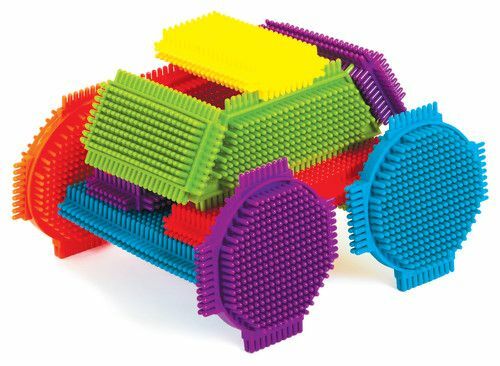 Now young architects can enhance creativity from an early age. 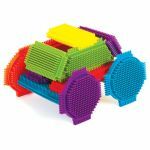 Our soft, flexible and oversized brix are ideal for open ended and constructive play. 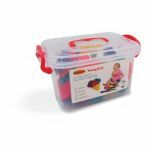 Includes a plastic bucket for easy clean-up and storage. 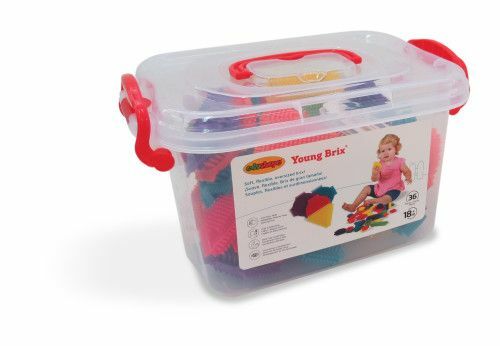 Young Brix can be played with their counterpart, Magic Brix.